general information on minor programs. This handbook does not take the place of an academic adviser, but rather is a means to make your contacts with an adviser more efficient. (See "Making Choices" and "Academic Advising".) Nor is this handbook intended to be all-inclusive, or to replace the official publications of the University. In case of conflicts, the official publications, such as the current edition of the Announcements: Undergraduate Studies (the "Catalog") and the Student Handbook, govern. 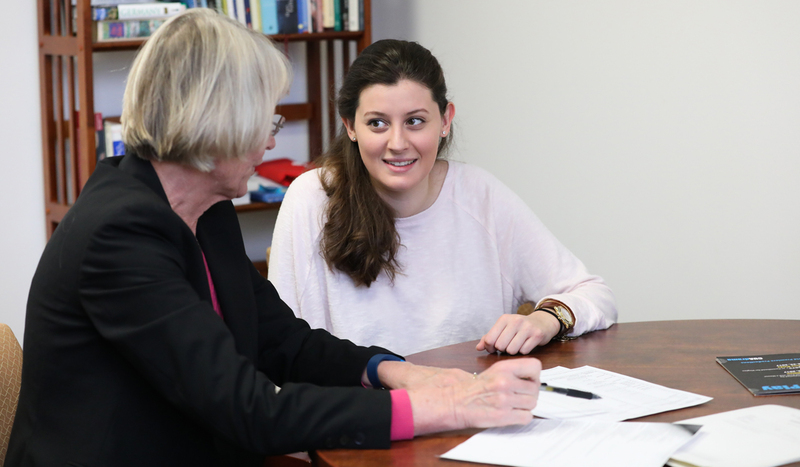 In addition to the advisers in each department, the staff of the dean of the School of Arts and Sciences are available to discuss students' goals and programs. We encourage students to use all available academic resources to obtain the maximum benefit from their undergraduate study at Catholic Univer­sity.